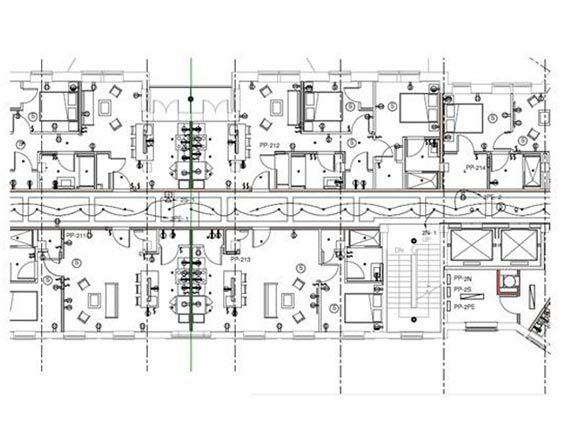 We introduce ourselves as a leading Revit MEP design and drafting service provider from India. 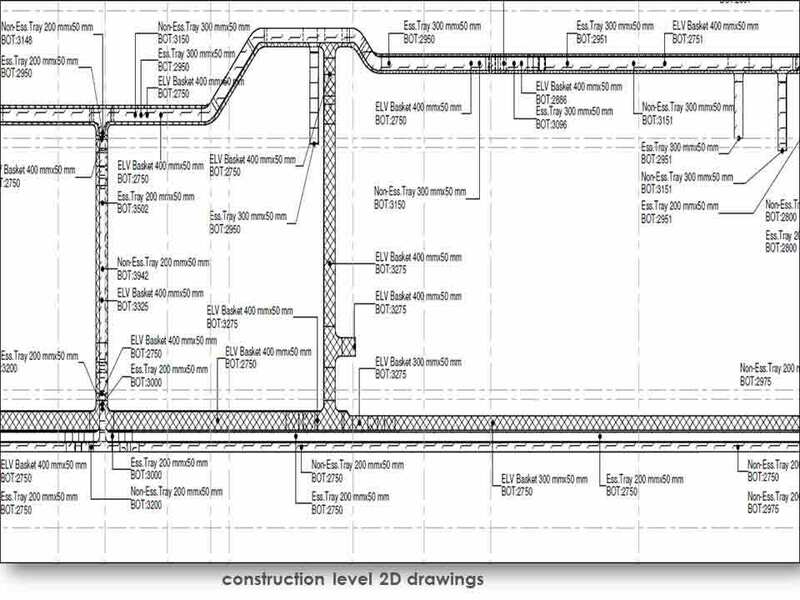 Our experienced MEP drafters help architects, structural engineers, land surveyors, developers, facility managers, consultants and general contractors for seamless design coordination with MEP consultants and contractors. We deliver MEP design services to speed up your design process while reducing your project design costs and empowering you to focus on growing your business. We specialize in the virtual construction and design validation for wide range of sectors such as airports, hotels & resorts, hospital building, residential & commercial property, institutional buildings, rail, bridges & dam, tunnel, ports and many more. 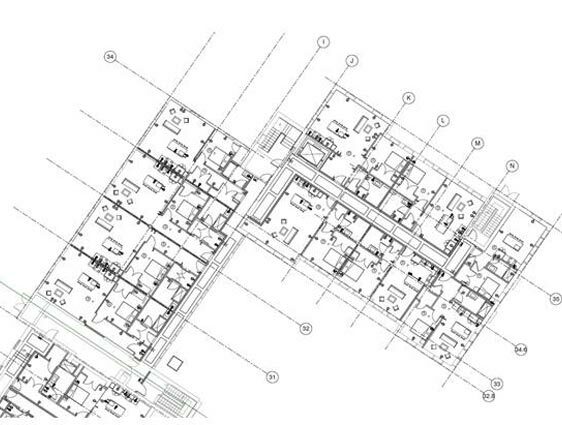 As part of our MEP engineering design services, we convert designs and marked-up drawings into electronic CAD drawing format ensuring all appropriate corporate standards for construction and building sector. HVAC Equipment Design – Air Conditioners, Boilers, Chillers, Heat Pumps, Dehumidifiers and Humidifiers, Radiant Systems and other types of Equipments. 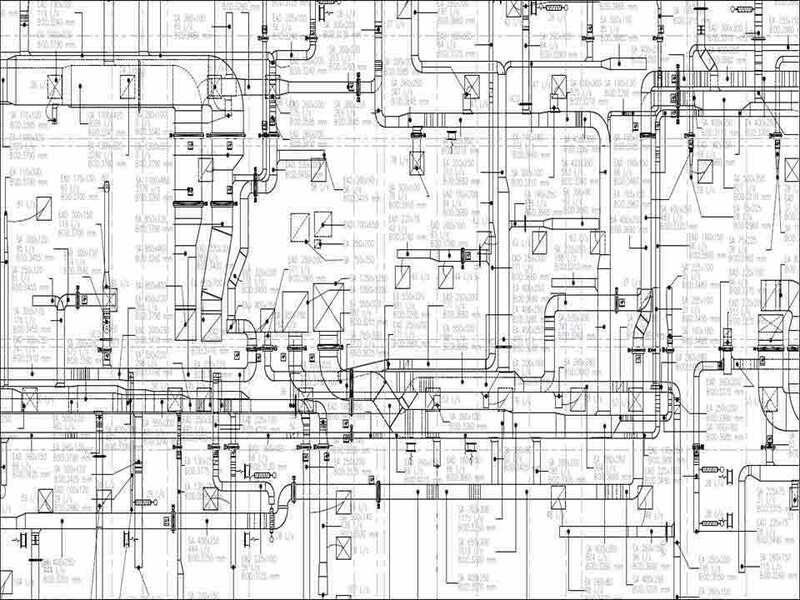 If you are looking for qualified MEP engineers and CAD specialists to develop 3D MEP models for hazard free MEP and firefighting systems layout design support, then we are the best in the field.